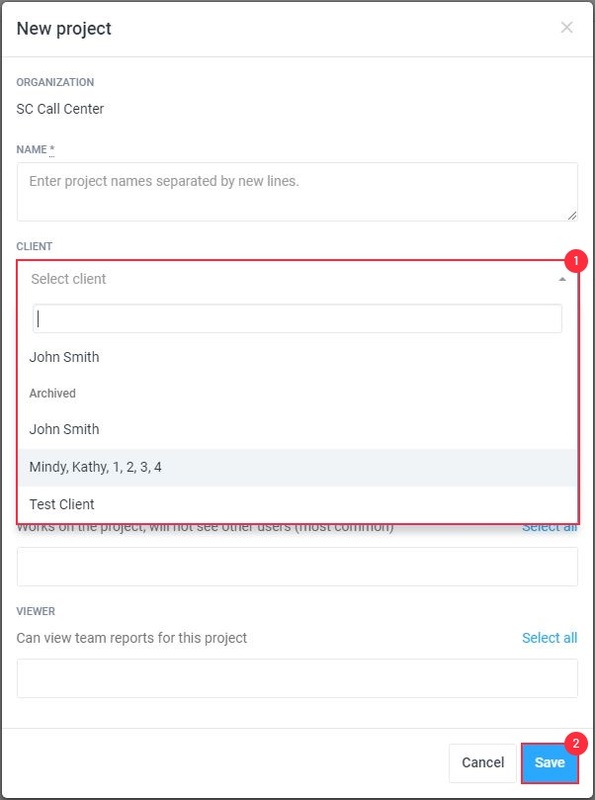 If you need to track time to projects for certain clients, you can add those clients to the project so that your hours and billing can be tracked more easily! You’ll also be able to use this with our Invoicing feature. 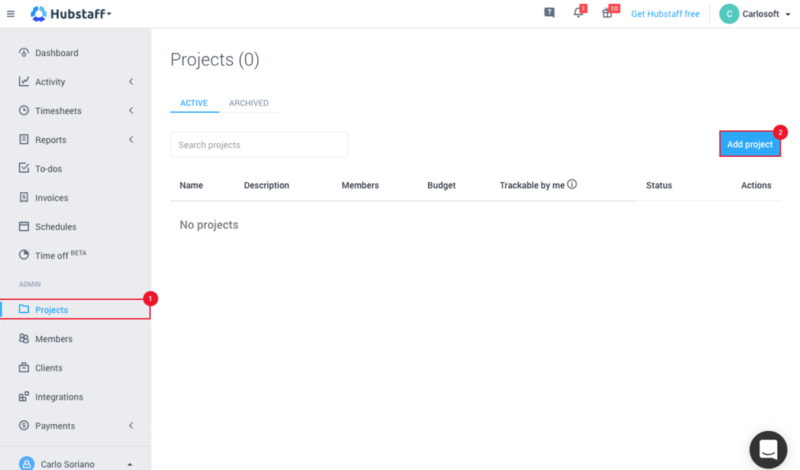 Click on the Projects tab on the left sidebar and click Add Project. Select the Client that this project is for and then click Save. 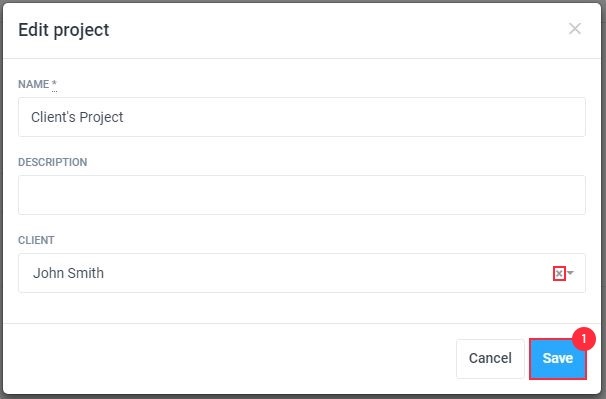 Click on the actions drop down menu and select Edit Project. Click the “X” icon to remove the client and then select Save. How do I add clients to Hubstaff? How do I invoice clients?